The Visiting Scholars program connects experienced Wikipedia editors with academic sources they’re looking for to improve their work and workflow. Wiki Education takes care to match these Wikipedians with academic institutions whose collections encompass a topic area of interest. These academic institutions then provide the Wikipedian with remote access to their sources, and expand the reach of their knowledge through the world’s most accessed online source of information. Our current Visiting Scholars cover a diverse range of topics and articles on Wikipedia, depending on their interests and access to sources. But this week we’re highlighting a common thread: how Visiting Scholars have improved topics related to our Communicating Science initiative. We recognize that the public relies heavily upon Wikipedia for their scientific information. Ensuring that information is accurate, representative, and up-to-date is important as people incorporate that knowledge in their political and daily lives. Andrew Newell, or User:RockMagnetist on Wikipedia, is the Deep Carbon Observatory Visiting Scholar. He has been working on the article about scientific literacy, which the United States National Center for Education Statistics defines as, “the knowledge and understanding of scientific concepts and processes required for personal decision making, participation in civic and cultural affairs, and economic productivity.” Scientific literacy encompasses skills to understand scientific methodology and theories as they are written or as they appear numerically. The article traces the history of conceptions of scientific literacy. In the United States during the 1950s, science education treated the purpose of scientific literacy in terms of strategic challenges to solve (space race). Modern definitions of scientific literacy frame the concept in terms of preparing citizens to make informed political and behavioral decisions that affect their lives. Jackie Koerner, or User:Jackiekoerner, is the Visiting Scholar partnered with the Paul K. Longmore Institute on Disability at San Francisco State University. She has improved the article on Native American disease and epidemics, specifically adding a section detailing epidemic connections to disability. Diseases and epidemics within Native American communities have increased the population of people with disabilities. For example, diseases such as small pox and scarlet fever could result in blindness, deafness, and increased rates of suicide. Jackie cites Kim E. Nielsen’s work, A Disability History of the United States, published by Beacon Press. The book examines US history through an intersectional lens, following how concepts and laws around disability have intersected with policies around slavery, gender discrimination, and immigration. Lillie Eginton Warren (1902), uploaded to Wikimedia Commons by Rosiestep. Image: File:Lillie Eginton Warren (1902).png, public domain, via Wikimedia Commons. Rosie Stephenson-Goodknight, or User:Rosiestep, is Northeastern University‘s Visiting Scholar committed to closing Wikipedia’s gender gap. This week, we’re highlighting an article she created and developed about American educator, author, and inventor Lillie Eginton Warren. Warren invented the Warren Method of Expression Reading and Numberical Cipher, an educational method to help deaf and hard-of-hearing adults understand conversation by studying facial muscle expression. 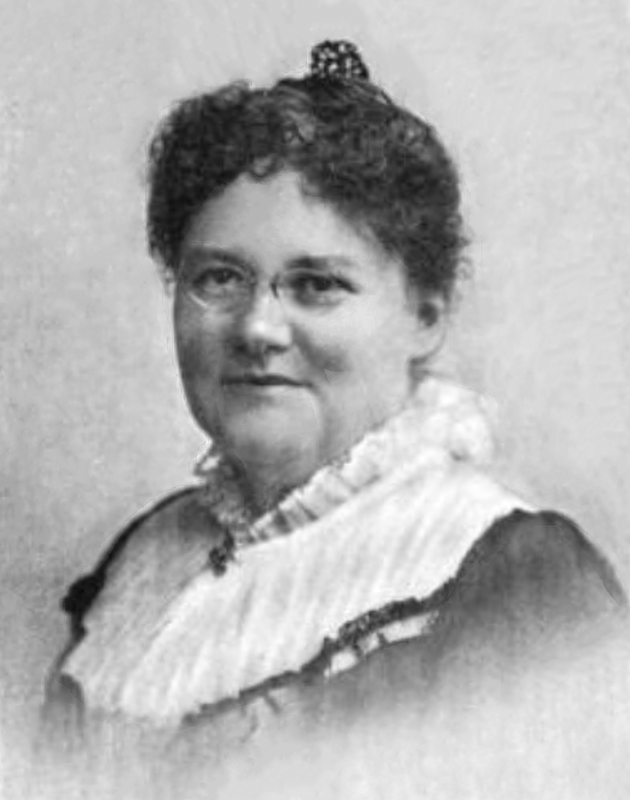 She and her assistant, Edward Nichie, expanded deaf education to adults, because until the 1890s it was reserved for children. Her method earned a patent in 1903 from the United States Patent and Trademark Office. Only about 17% of Wikipedia’s biographies are about women. And an 2016 independent study finds that Wikipedia biographies of women are more likely to mention their roles as mothers or wives, over their careers or other accomplishments. Improving Wikipedia’s representation of women in STEM, in particular, provides examples of career paths for future women scientists. Reading about successful women can also help alleviate the threat of negative stereotypes in STEM fields and beyond. For more information about the Visiting Scholars program, visit wikiedu.org/visitingscholars. Or click here to read more about our current Scholars.